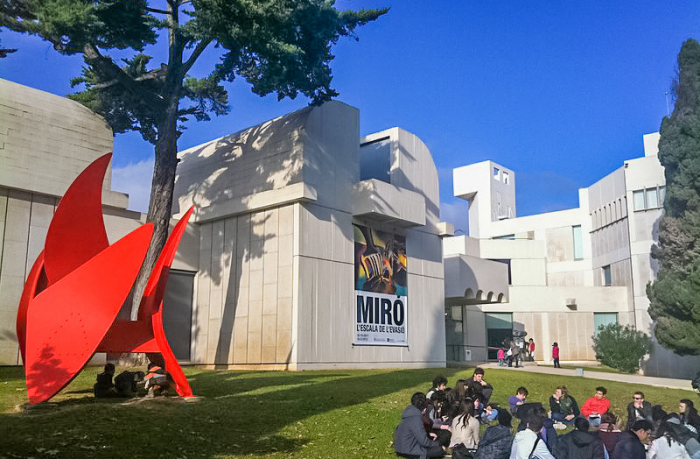 Barcelona tourist information | tourism in Joan Miró foundation. The foundation is fully involved in promoting the contemporary arts. The building itself is as interesting as its contents. It was designed by Josep Lluís Sert, who created a building with a markedly Mediterranean character.It also has tour options for visitors with visual impairments. 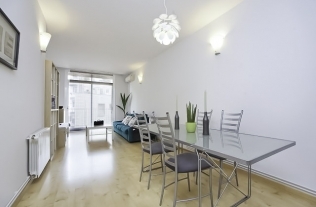 Romantic Apartments in Barcelona Experience the romance of Barcelona in some of the most magical parts of the city.